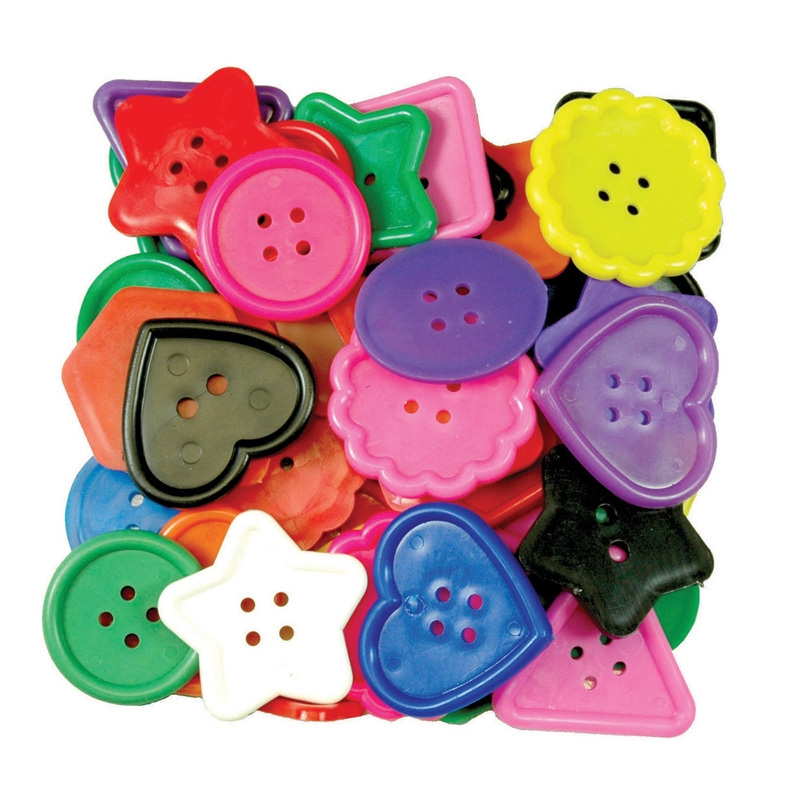 These Assorted Small Buttons are great for sorting by color and shape. Increase fine motor skills by lacing through the button holes (laces sold separately). 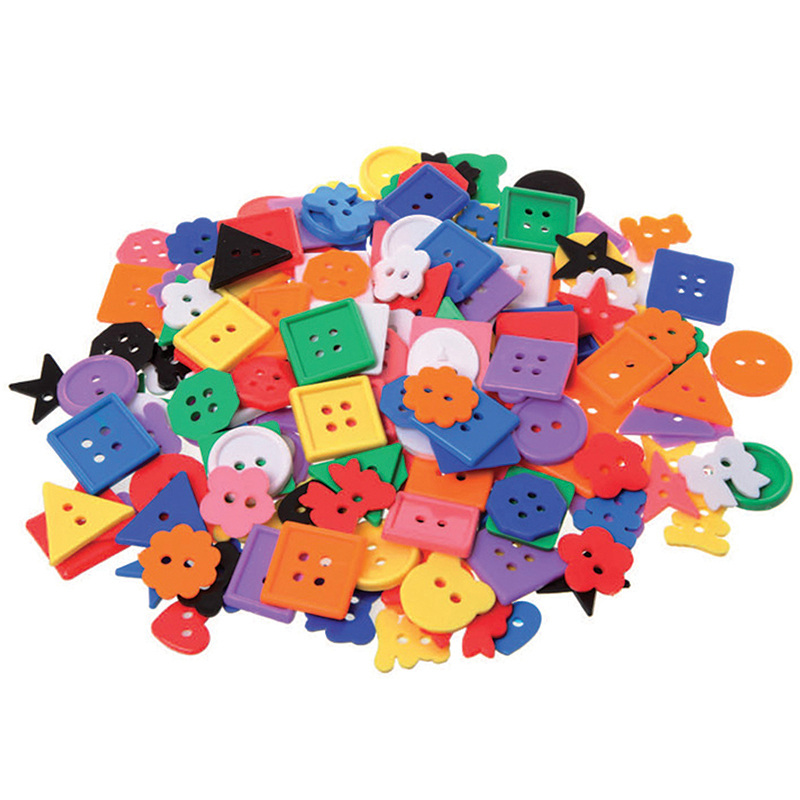 Bright buttons in 11 shapes with assorted colors, each measures from 5/8" to 1" (16mm to 25mm) diameter. Each bag includes 1 lb. 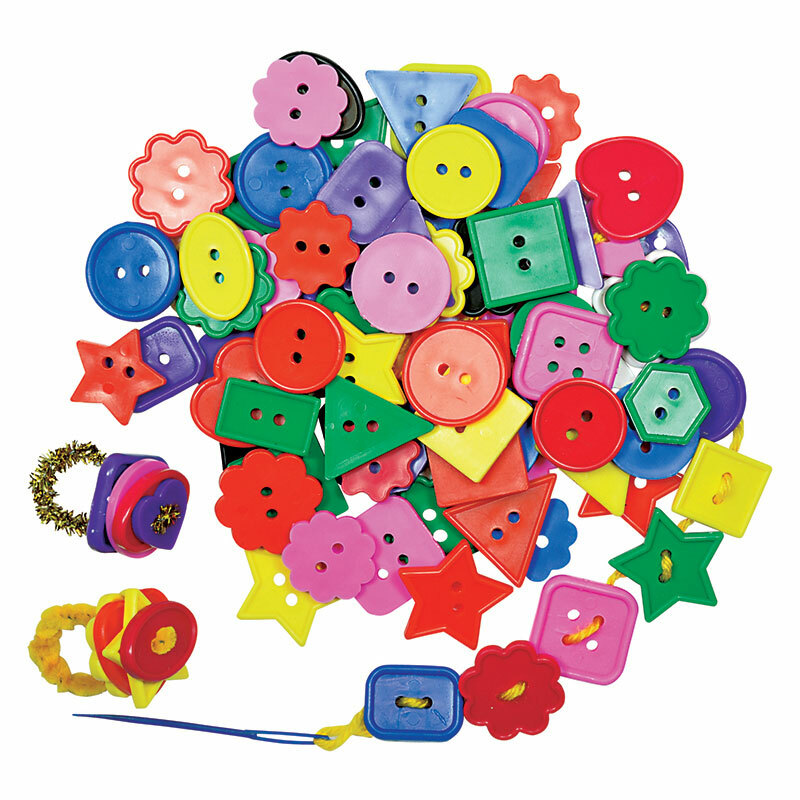 of buttons, approximately 575 pieces. 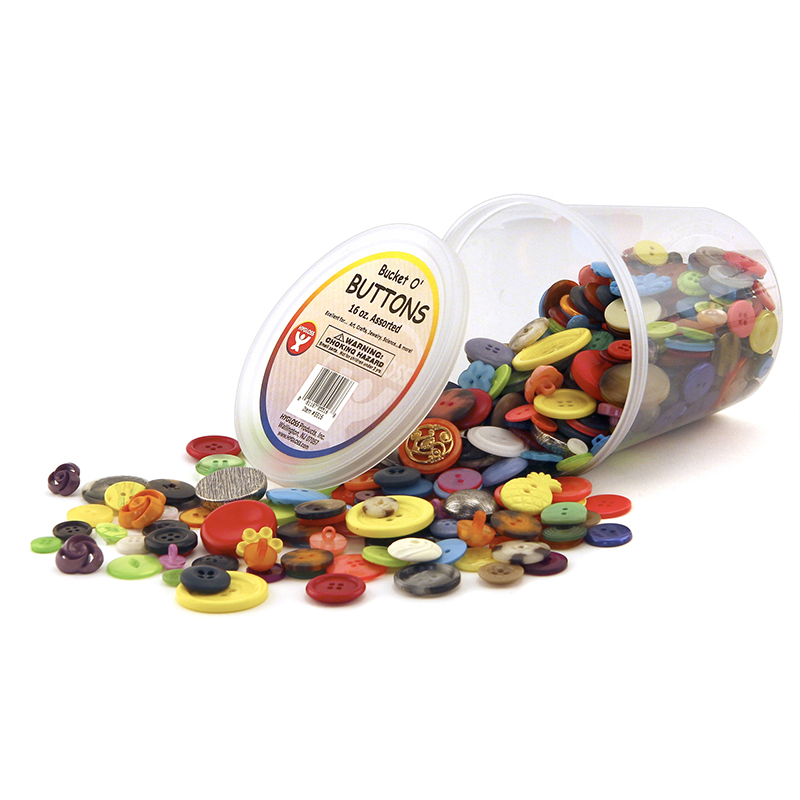 The Assorted Small Buttons 1lb can be found in our Buttons product category within the Arts & Crafts. 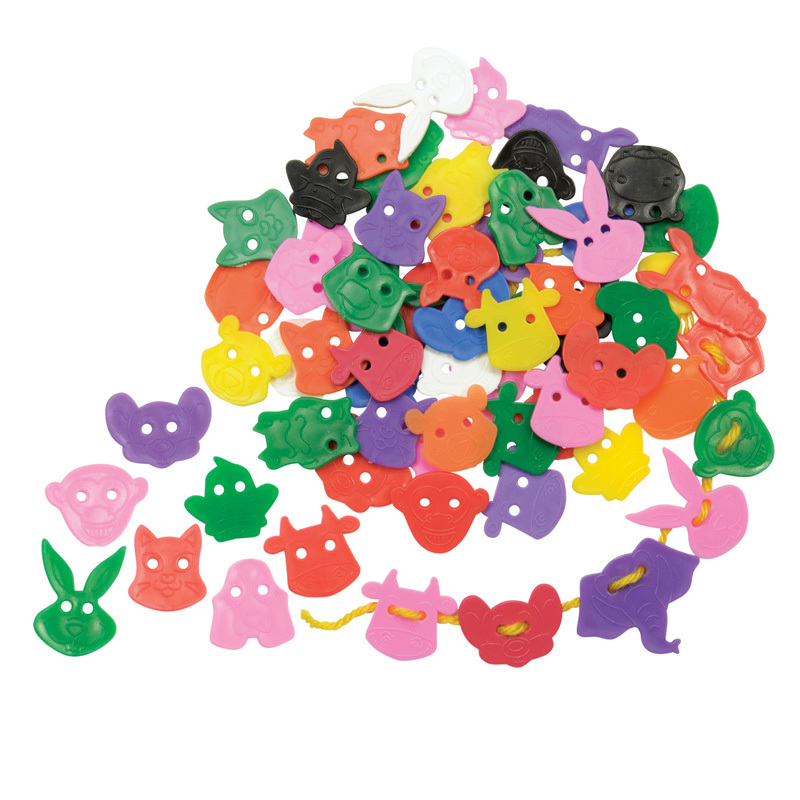 Ages 4+Animal Face Buttons™ are an excellent, versatile art supply for any project. They also make a great math supply for counting or sorting projects. Make fun faces for finger puppets. Press into clay. 16 cute designs in 8 bright colors. 85 per package.